If losing weight and being healthy is your concern, then this is a program for you. 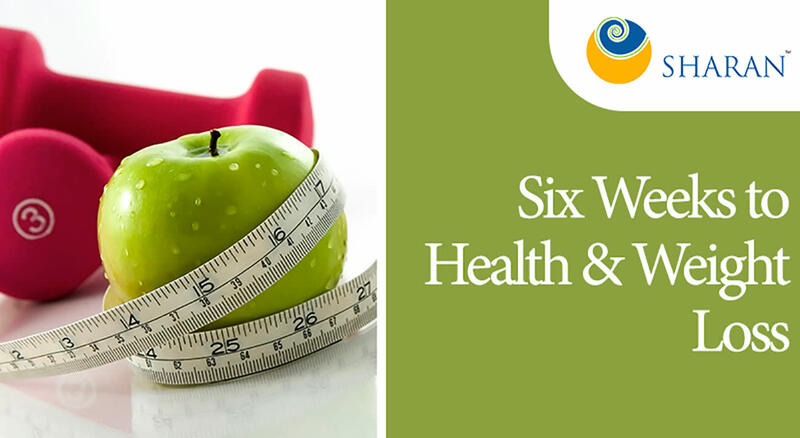 In a systematic manner, we will guide you towards weight reversal and most importantly, health. We will focus upon ‘the mind’ and help you train it to help you in this wonderful journey. The support will include a group session once every week for six weeks at Navi, which will include discussions, movies and cooking demonstrations. We will also have a WhatsApp support group, wherein you will get challenges, tips etc.